Last year, HTC spent $1 billion on its marketing campaign involving global superstar Robert Downey Jr. It was largely panned simply because many didn’t get the concept behind it all: that HTC is anything you want it to be; a company that’s still relevant and flexible in today’s Galaxy-filled world. 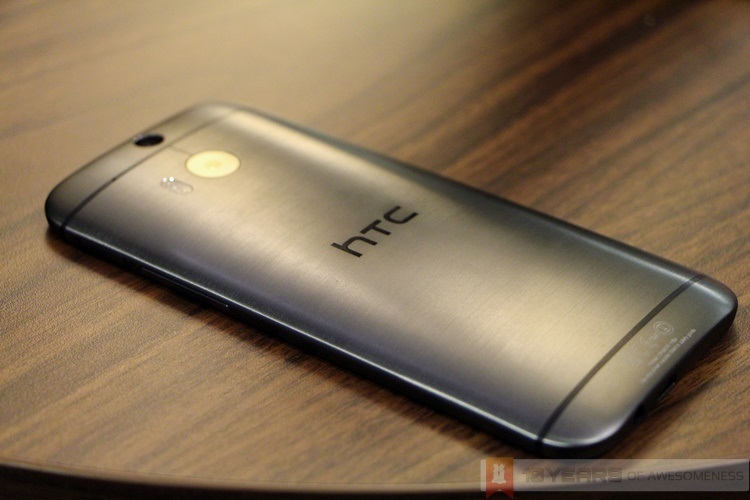 This year, HTC may have hit the right note with its first ad for the new HTC One (M8). The premise of the ad is delightfully simple: HTC (and other companies for that matter) can throw all kinds of adjectives and marketing jargon about how good the device is, how brilliant its is, how perfect it is. HTC’s 30-second ad, featuring Gary Oldman, is filled almost entirely with shots of Oldman saying “blah blah blah”, before he looked directly at the camera and said, “the all new HTC One was designed for people who form their own opinions…”. Perfect. Clearly, the ad struck a chord with the Internet. The ad was very well received by Western publications, with many finding it a breath of fresh air from other marketing campaigns. Not only did HTC deliver its message coherently this time round, more importantly it’s got the people talking positively about HTC – and not be confused by “humoungous tinfoil catamaran” references. On a related note, the ad also signals a crazy amount of confidence by the company about the new HTC One (M8). The device is certainly one of the most desirable Android smartphones this year, and with a more effective marketing campaign, can HTC slowly turn the tide? P/S: The full-length ad, unfortunately, was not as impactful.